What do Snowflakes, Tornadoes and your Friends have in common? Got a Friend that you secretly think is sometimes “Flaky”? You’re probably right. Actually, I think we all are Flaky. Here’s why. Let’s take a very short escape from summer and look at a Snowflake. As we look very closely, we see just two simple elements, Hydrogen and Oxygen. 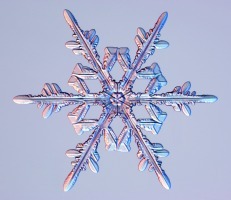 Yet, each snowflake is an intricately, six folded symmetry of beautiful design, with very few repeats. Do you know what organizes the individual symmetry and what predicts how each molecule will snap into precise place to build such a design? No? Don’t worry about it. No one does. Do we need to know in order to see the beauty in it? Well, You and I, and your Friends, are also snapped together quite uniquely, and for the most part, quite beautifully. Billions of us all exist at the same time, and yet none of us are precisely identical. For a summer analogy, let’s look at a Tornado. Despite being labeled as an “F4” (Fujita Scale) Tornado, that specific Tornado is uniquely different than every other F4 tornado. In fact, at any point in its own life it will have a different collection of simple elements, like trailer parts, dirt particles and cows, than any other second of its life. The parts we see spinning in the Tornado are only due to their mass, and when and where they got sucked up into that vortex of energy. It is not the dirt and trailer parts that MAKE the Tornado. Those elements make it visible, that’s all. Re-read that. The energy would still be moving through there – regardless of whether it picked up that particular material or not, right? Of course we try to label a tornado with a specific Type, just like we do with people. However, when we look closer nothing is just a Label. 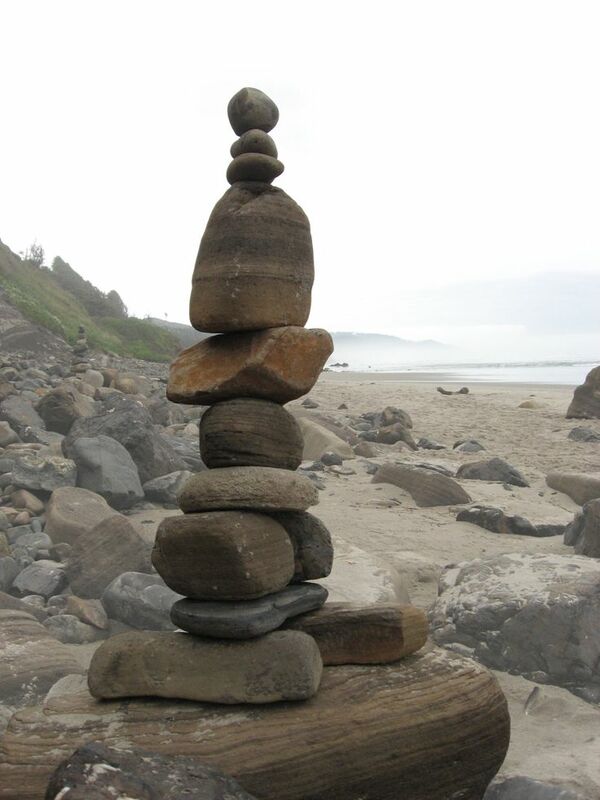 It is always an interactive conglomerate of constantly changing pieces of Energy. We like to gather these “Mosaics of Energy” and try to categorize and label to manage them easier in our little minds. We like to think in patterns. Remember the mysterious snapping together of a Snowflake, the temporal identity of a Tornado, and the unique hidden energies that build your Friends, your Enemies, and Yourself – before you stifle it with a Label. Everything is snapped together, second by second, and quite uniquely, by an ever changing Energy. Creation is a constant. The Flow only stops in your mind.